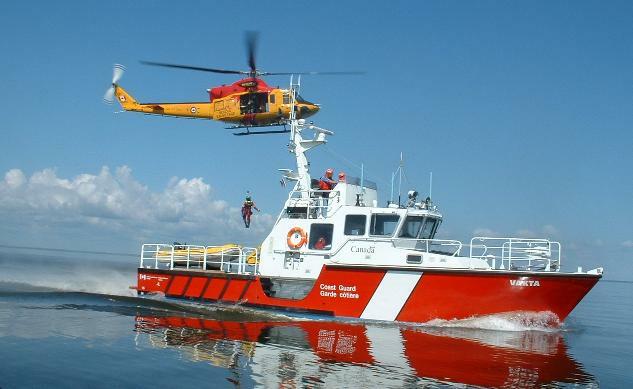 The Canadian Coast Guard is soliciting bids for new spill response equipment for use on its marine vessels. The equipment will be used to contain and remove oil and other contaminants from the water in the case of a spill. Request for Proposal – Portable Skimmer (Small) – February 1st, 2018 bid deadline. All interested suppliers may submit a bid which is open to companies from Canada, the United States, and other countries that are part of various trade agreements with Canada. The competitive procurement strategy will be based on lowest bid meeting the technical specifications. This will be the first equipment acquired under the Environmental Response Equipment Modernization initiative of the Oceans Protection Plan. The equipment will include curtain booms, high-speed sweep systems, and small, portable multi-cassette skimmers. The Environmental Response Equipment Modernization initiative will bring the Coast Guard in line with and beyond current standards regarding environmental spill response and take advantage of innovations and advancements in technology. 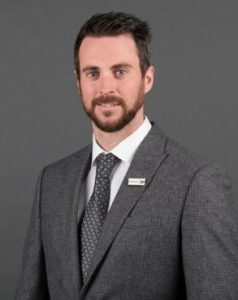 360 Market Updates recently issued an Emergency Spill Response Market Research Report that highlights key dynamics of North America Emergency Spill Response Market sector. The Research Report passes on an initial survey of the emergency spill response market including its definition, applications and innovation. 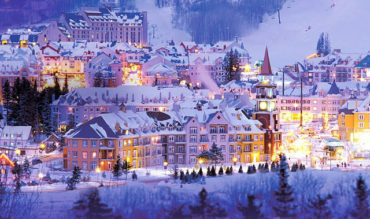 Additionally, the report explores the major market players in detail. The Research Report provides a detailed overview and discussion the status of the players involved in emergency spill response. It is also a valuable source of information on trends in the industry including projected growth. What will the market growth rate of Emergency Spill Response market in 2022? What are the key factors driving the North America Emergency Spill Response market? What are sales, revenue, and price analysis of top manufacturers of Emergency Spill Response market? Who are the distributors, traders and dealers of Emergency Spill Response market? Who are the key vendors in Geographical market space? 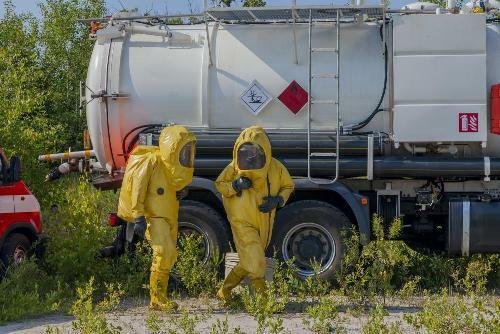 What are the Emergency Spill Response market opportunities and threats faced by the vendors in the North America Emergency Spill Response market? What are sales, revenue, and price analysis by types, application and regions of Emergency Spill Response market? What are the market opportunities and risks? There are 15 Chapters to deeply display the North America Emergency Spill Response market. 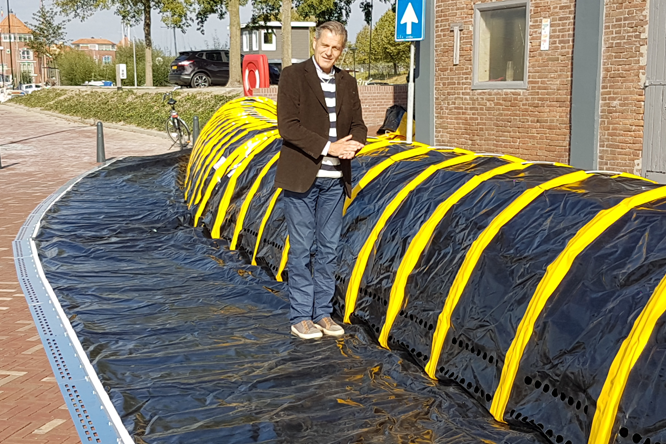 According to an earlier study by Markets and Markets research firm, the emergency spill response market is estimated to be worth USD 33.68 Billion by 2022. Markets and Markets research firm hold the view that the emergency spill response market is driven by the increasing international trade and transportation and initiatives taken by government agencies of various countries globally to protect the environment from the adverse effects of pollution by enacting various environmental protection and restoration policies and legislations. In the future, government initiatives to strengthen the response to oil spills on the sea would provide opportunities to the players operating in this market. 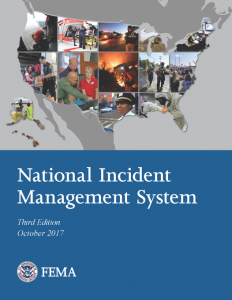 The U.S. Federal Emergency Management Agency (FEMA) recently released the refreshed National Incident Management System (NIMS) doctrine. NIMS provides a common, nationwide approach to enable the whole community to work together to manage all threats and hazards. NIMS applies to all incidents, regardless of cause, size, location, or complexity. In April and May 2016, FEMA held a 30-day National Engagement Period, in which stakeholders submitted nearly 3,000 comments and provided feedback on the draft NIMS update, ensuring that it reflects the collective expertise and experience of the whole community. FEMA will host a series of 60-minute webinars with stakeholders to discuss the updates in the refreshed NIMS and answer questions related to NIMS. All webinars are open to the whole community. For webinar dates, times, and registration information, please go here: https://www.fema.gov/latest-news-updates. The refreshed NIMS retains key concepts and principles from the 2004 and 2008 versions, while incorporating lessons learned from exercises and real-world incidents, best practices, and changes in national policy. Explains the relationship among ICS, EOCs, and senior leaders/policy groups. NIMS guides all levels of government, nongovernmental organizations (NGO), and the private sector to work together to prevent, protect against, mitigate, respond to, and recover from incidents. NIMS provides stakeholders across the whole community with the shared vocabulary, systems, and processes to successfully deliver the capabilities described in the National Preparedness System. NIMS defines operational systems, including the Incident Command System (ICS), Emergency Operations Center (EOC) structures, and Multiagency Coordination Groups (MAC Groups) that guide how personnel work together during incidents. NIMS applies to all incidents, from traffic accidents to major disasters. Please refer to the descriptions below to gain an understanding of where to locate certain information. NIMS Doctrine Supporting Guides & Tools: The National Integration Center develops supporting guides and tools to assist jurisdictions in their implementation of the National Incident Management System (NIMS). Training: The NIMS Training Program defines the national NIMS training program. It specifies National Integration Center and stakeholder responsibilities and activities for developing, maintaining and sustaining NIMS training. Resource Management & Mutual Aid: National resource management efforts aid a unified approach in building and delivering the core capabilities across all five mission areas (Prevention, Protection, Mitigation, Response and Recovery). Effective resource management is founded on the guiding principles of the NIMS. Implementation Guidance & Reporting: Federal Departments and agencies are required to make adoption of NIMS by local, state, territorial, and tribal nation jurisdictions a condition to receive Federal Preparedness grants and awards. NIMS Alerts: The National Integration Center announces the release of new NIMS guidance, tools, and other resources through the distribution of NIMS Alerts. FEMA NIMS Regional Contacts: The FEMA Regional NIMS Coordinators act as subject matter experts regarding NIMS for the local, state, territorial, and tribal nation governments within their FEMA Region, as well as for the FEMA Regional Administrator and staff. Incident Command System Resources: The Incident Command System (ICS) is a fundamental element of incident management. The use of ICS provides standardization through consistent terminology and established organizational structures.